Social learning is an important kind of outside-the-classroom employee development. I recently conducted a webcast about this subject as part of the Social Business Thought Leadership Series hosted by the C7 Group. Here is the recording of my webcast. Halelly Azulay: Social Learning and Employee Development from C7group on Vimeo. 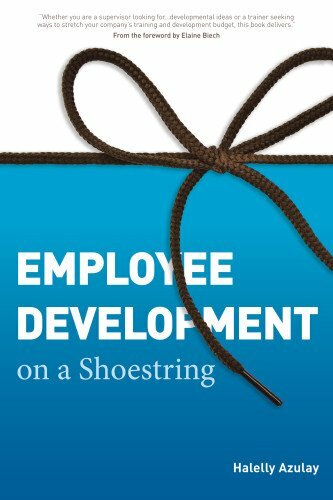 What do you think about this employee development method? Have you tried it? What were your experiences?